UN Security Council urged to take action as ‘most severe’ repression of remaining Rohingya minority continues. 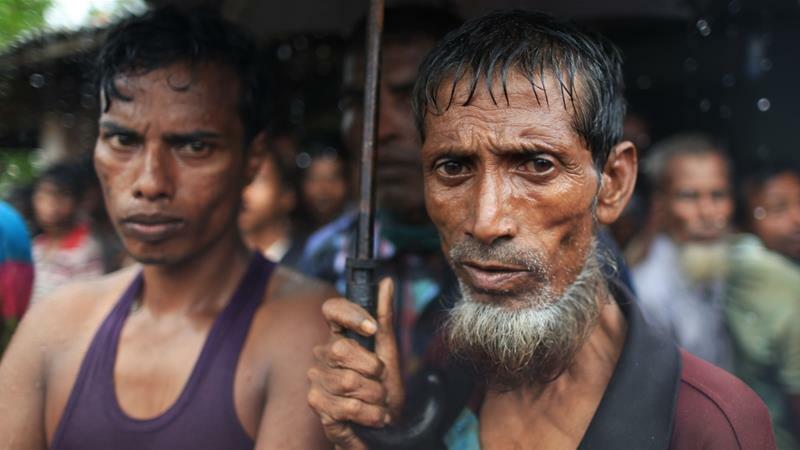 25 Oct 2018 – Genocide continues to take place against Muslim-majority Rohingya in Myanmar and the government is increasingly demonstrating it has no interest in establishing a fully functioning democracy, a UN investigator said. Darusman’s briefing to the Security Council drew objections from six of its 15 members including China, which is Myanmar’s neighbour and ally, and Russia.